Winter is an interesting time of year since half of the hemisphere is actually in winter, and technically the other half is in summer. In this article i’m going to focus on my favorite places that are great specifically during winter. Not to say that these suggestions aren’t great in the summer too, but in particular going to these places in the Winter will yield better results. As a person who travels approximately 100 days a year I plan my travel around where I think I’ll yield the best results for that particular place during that time of year. 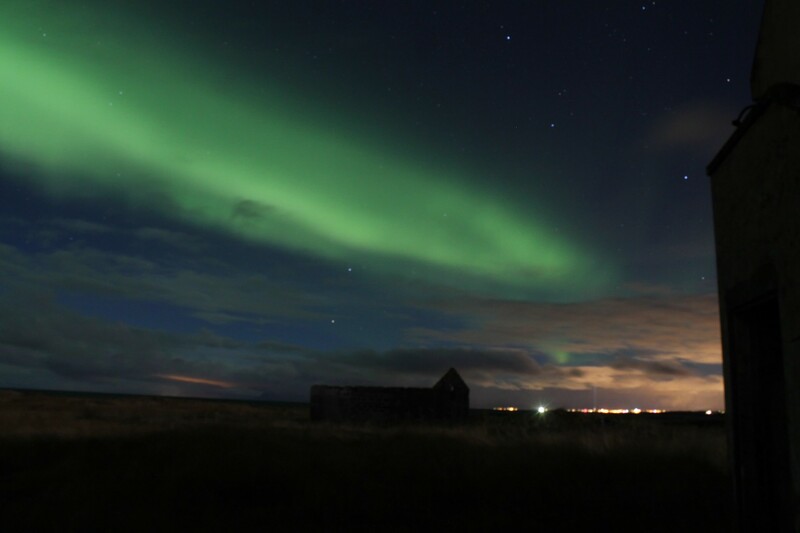 Iceland – What people often think is one of the coldest places on Earth (I mean, the name kind of connotes it), is actually not that much colder in Winter. However, what you do get during late Fall to early Spring is the Northern Lights (October to March). 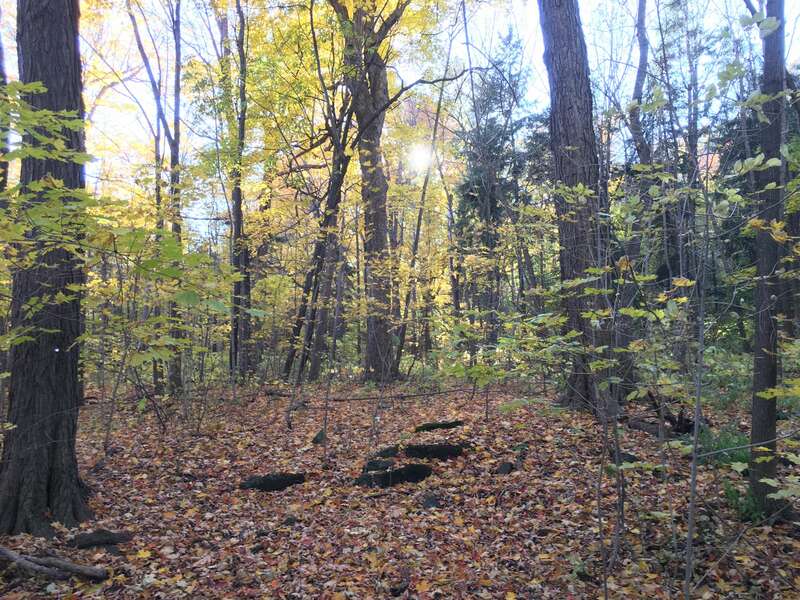 This is because of how dark it stays during Winter, with close to 20 hours of effective darkness in the midst of it. Combine this with the fact that Iceland doesn’t really warm up that much in the Summer, and put this at the top of the Winter travel list. 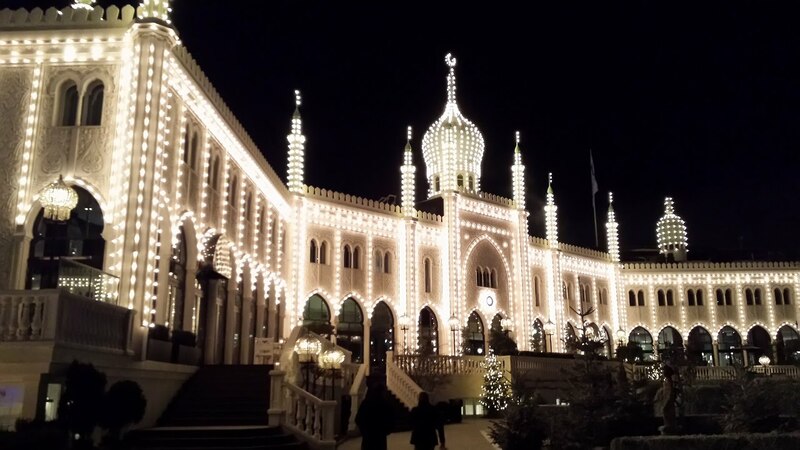 Copenhagen – During the Winter months Copenhagen will warm everyone’s hearts. That may sound cheesy but damn its true. Between the mulled wine (known as Glogg) and the feeling of Hygge (which essentially means the warm fuzzy feeling you get), this was a country made for Winter. Don’t just take my word for it though, because winter is actually the only time that the famous outdoor Christmas gardens of Tivoli open and which are basically a must visit. Consisting of food stalls, skating, and literal acres of Winter activities it is a Winter Wonderland in the most literal sense. 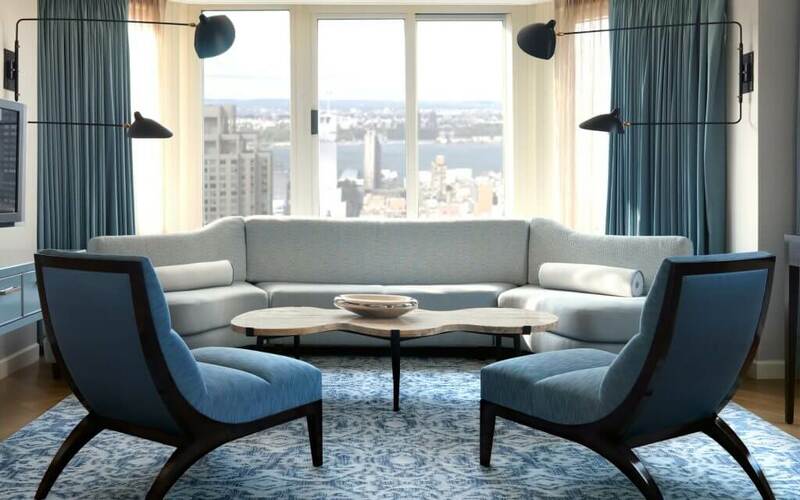 New York – A Winter travel list wouldn’t be complete without New York. Although New York is a great place almost year round, in the Winter right before Christmas it is a city full of life and bustle. Come before January though and get ready for some of the best bar and restaurant hopping in the US. For some reason New York just happens to be a bit more special in November and December as the holidays near. 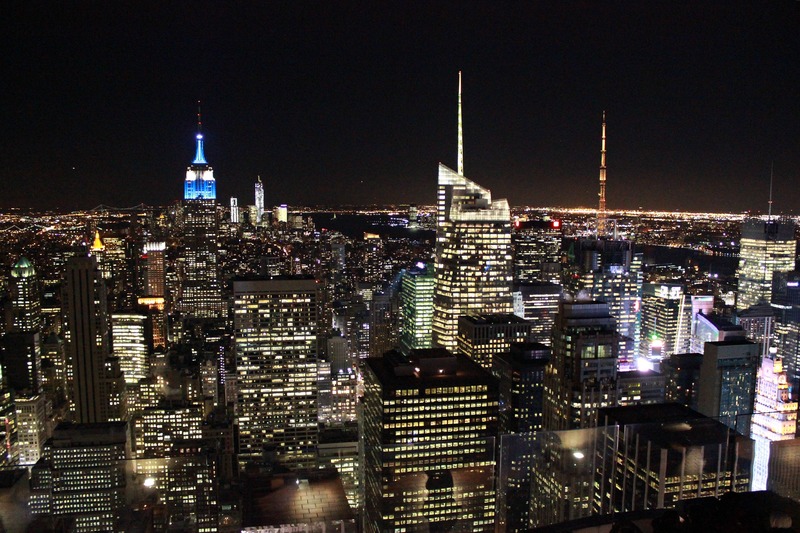 My favorite places to visit happen to be the market under the Plaza Hotel, and of course Rockefeller Center for the view from the Top of the Rock. As much as I try to avoid the most touristy spots – the views from the Top of the Rock in a cold dry winter during nighttime just can’t be beat. 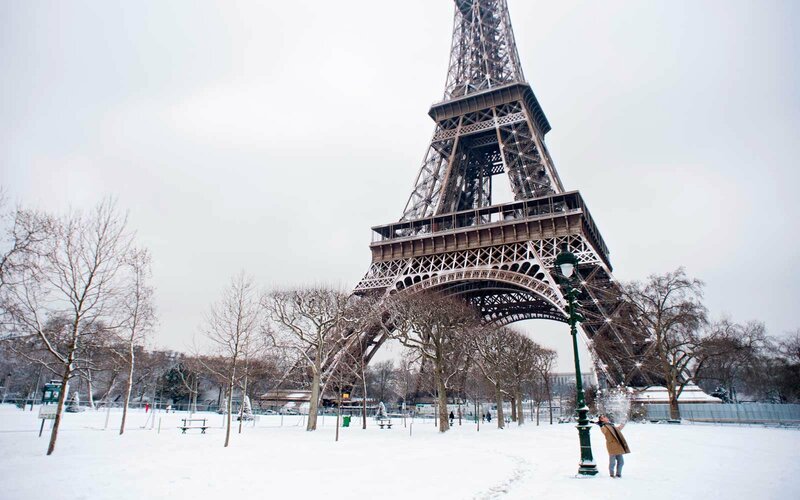 Paris – This is a city that is pretty year round, but during Winter the appeal is similar to that of New York. There’s a certain romantic quality to Paris that is especially prevalent in Winter, both of the literal and of the traveling variety. Many people will say that Paris is cold, dreary, and rainy in the Winter, but in my opinion there is a certain Je Ne Sais Quoi during this time of year. Between the Christmas markets next to Notre Dame, the special Cassoulet’s which are served only during the Winter months, and the lights strewn over Champs-Elysees, Paris is right behind New York on my Winter (Cold) list. Paris in the Winter. Romantically beautiful. 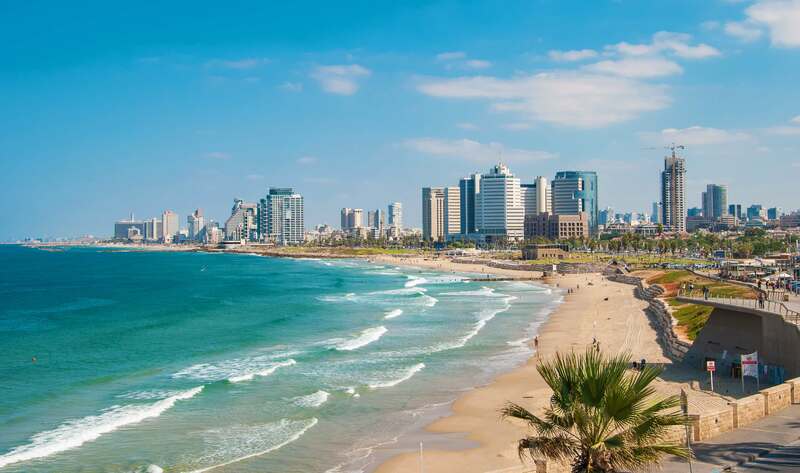 Tel Aviv is an interesting and unique city on its own. In the 90’s and early 2000’s Israel was a hotbed and the culture of the people reflects what they have been through – the absolute love of life, the attention to food, and the warm camaraderie is all part of what I experienced when I visited this city for a too-short stay of 2 days. 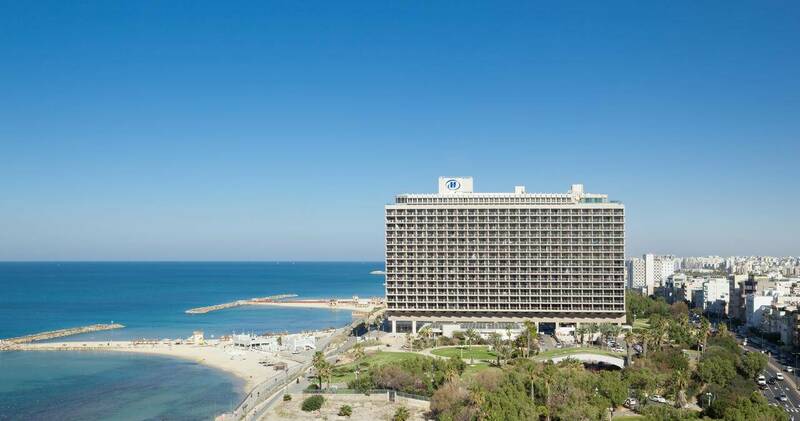 Oddly enough, Tel Aviv does not have many luxury resorts, and there are no traditional chains here but the Hilton does happen to be one of them. Staying at this grand hotel reminded me of the luxury of Hilton in its heyday. 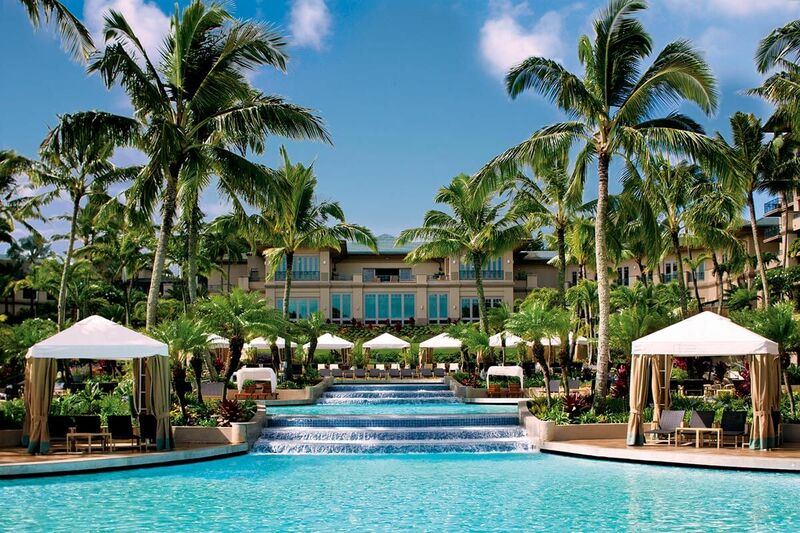 Although the exterior of the building may look slightly weathered once you enter you realize that this property competes with some of the best urban luxury resorts in the world. After settling into the hotel in a suite with a view fit for a king and newly remodeled bathrooms with bathtubs and windows that opened to the sea, I decided my first stop was to check out the beach scene. I opted to ride one of the rideshare bikes that are prevalent all throughout the city and essentially rode the boardwalk South stopping along the way to take pictures and have a beer while enjoying the scenery. What struck me the most about being here was just how full of energy the city felt and how beautiful the ocean was. If you had just dropped me off here I would probably say it reminded me of a combination of Santa Monica California and Venice Beach (also in California). My next stop was Jaffa and Jaffa Heights. 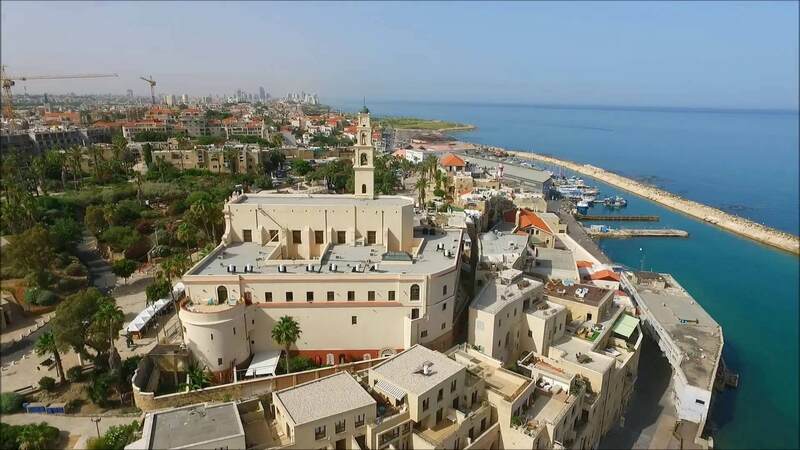 At the south end of the beach you arrive at the old port city which put Tel Aviv on the international map. Established 1800 years BCE, this was an incredible sight to walk around and visit given that it was such a juxtaposition from the rest of the urban nature of Tel Aviv. After quite a bit of walking and filming I realized that my next stop had to be for more food. 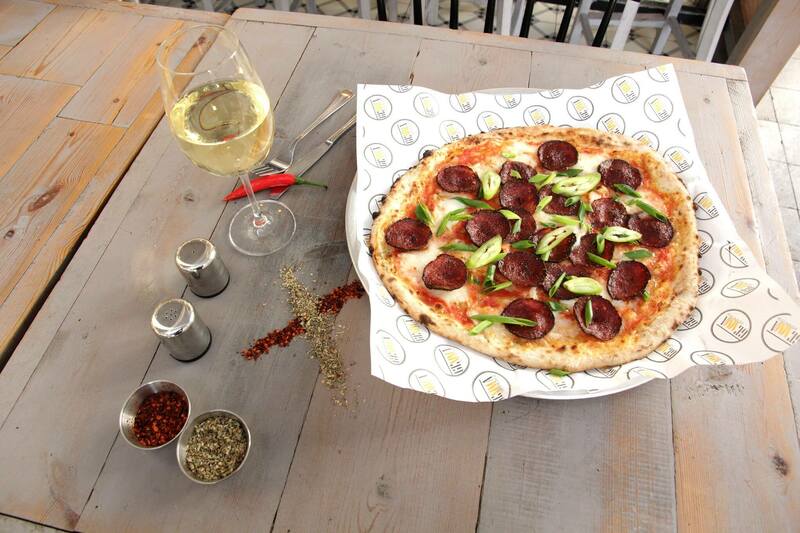 After consulting Tripadvisor (which can be hit or miss – but still useful), I decided upon a place called “Ha’Pizza”. I had found based on my past few days in Jerusalem, that oddly enough – the Pizza in Israel was possibly as good or better than some of the best Neapolitan pizza i’ve had in the US in Brooklyn. I was told that this was because of the unique soil in the region and the resulting freshness of the grown tomatoes. As to whether this is true or not I’m not sure, but the pizza was damn good. Of course I couldn’t just stop eating there. 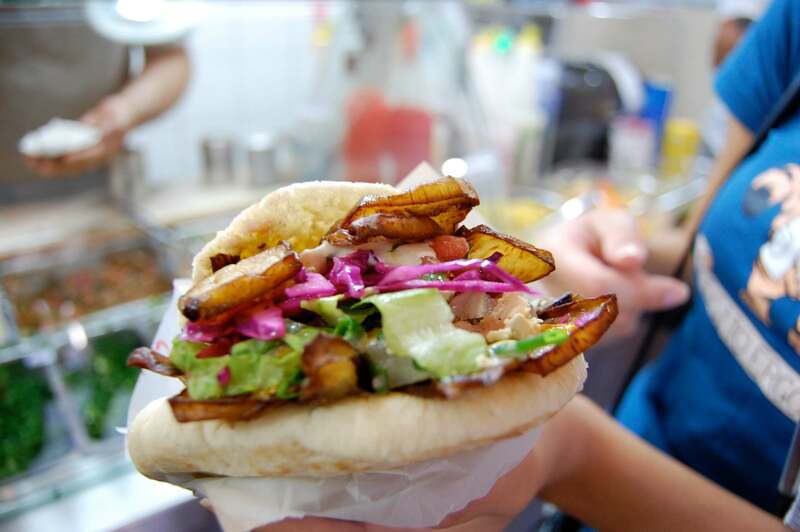 I had been told by an Israeli friend of mine that the most LOCAL dish I had to try was something called Sabich. A unique dish to this region, it consists of a sauteed or grilled juicy eggplant along with sliced hard boiled egg, generous amounts of creamy hummus, crunchy israeli salad, and Tahini and pickled sweet & sour mango, all on top of a fresh pita – this dish was essentially a to-go explosion of many flavors. After stuffing myself to max capacity I decided to walk back to my hotel. Sunset was approaching and my solution was to soak in the bathtub with a view at the Hilton while listening to some Audiobooks. Tel Aviv – you have won my heart. 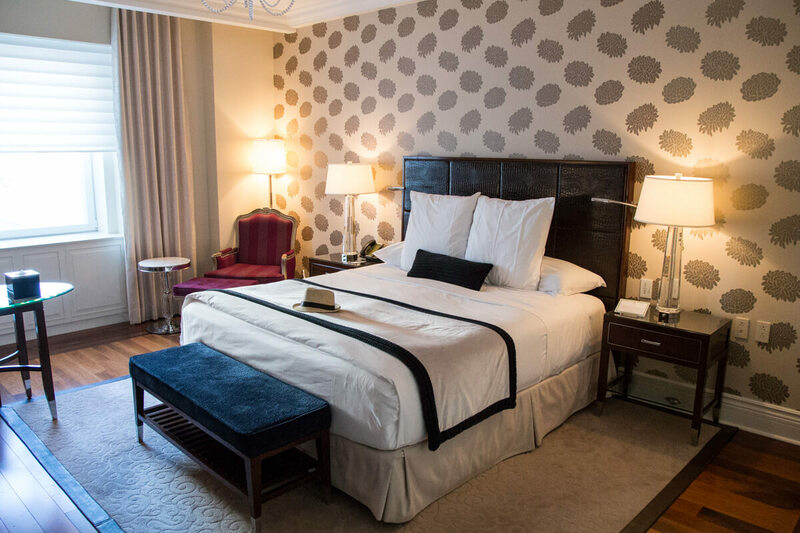 I really wanted to love the Sebastian – the timeless decor, the enormous rooms, the boutique touches. 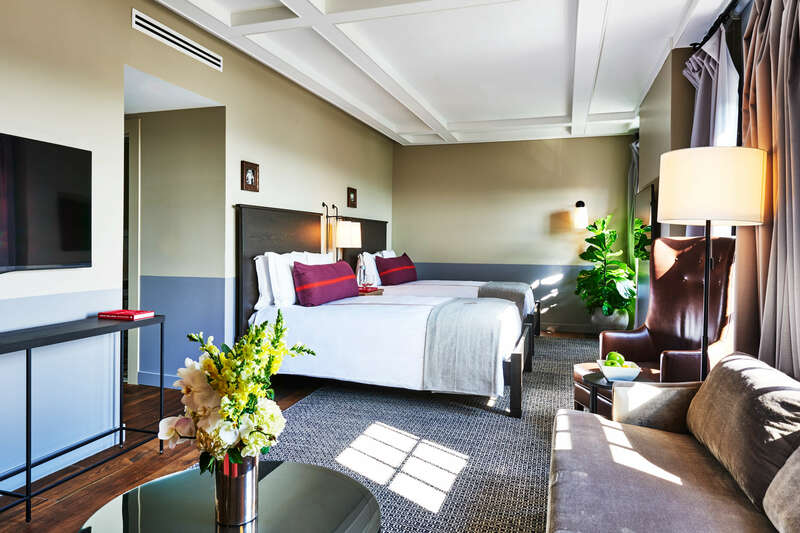 This is a boutique hotel done right (for the most part). Almost everything about this hotel was perfect except for ONE glaring issue I had. 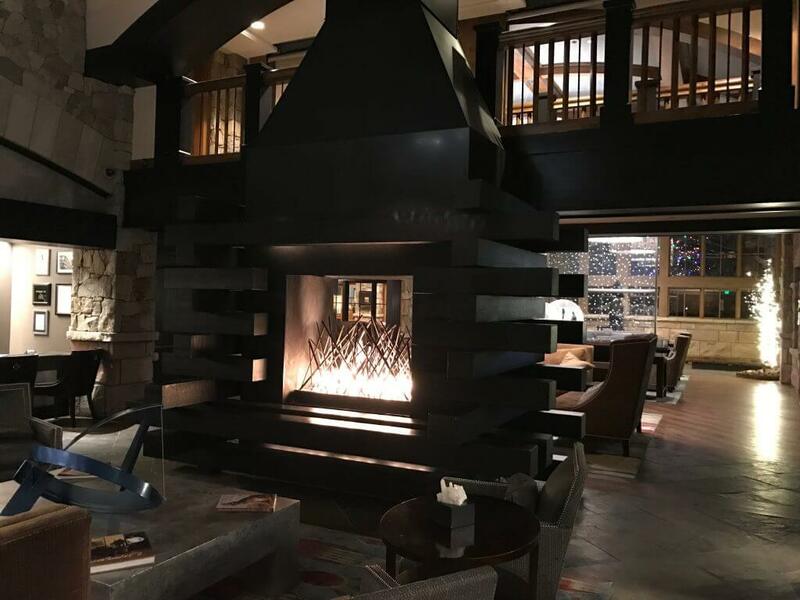 It was enough of an issue that it keeps me from recommending it over the Four Seasons in Vail. However, we’ll get to that later. The minute you walk into the property you notice how well built everything is. 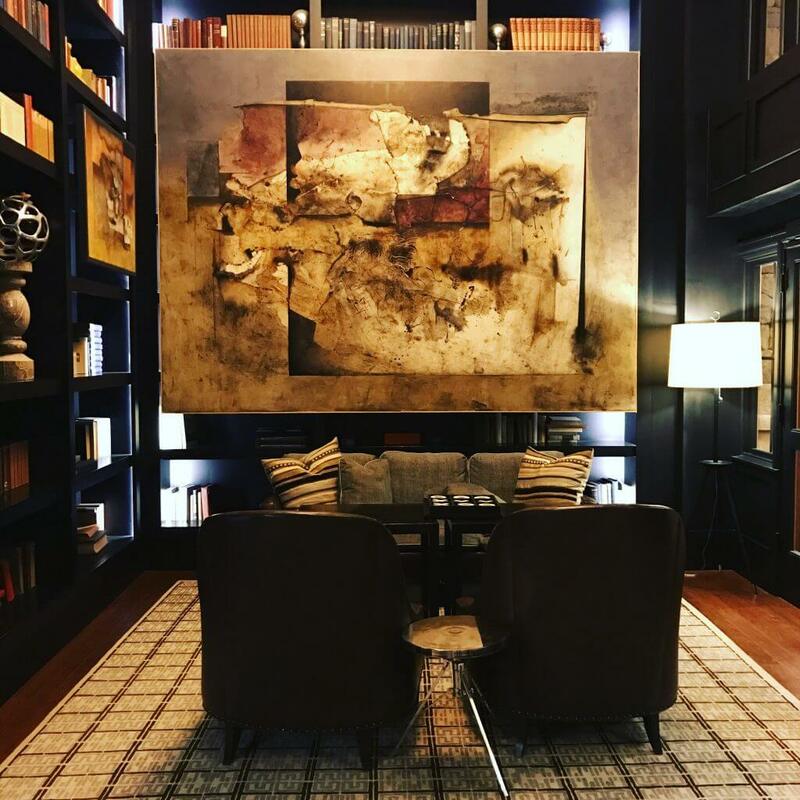 There’s a solidity to everything about this hotel, from the extreme insulation in between the floors and rooms, to the stunning timeless decor, and the multimillion dollar artwork, the property screams class and elegance. Yes, all the artwork is real. And real pretty. The hotel has a boutique feel to it, in the sense that everyone knows your name, and that nothing feels corporate about the property. The foyer housing the restaurant Leonara is a gorgeous setting, with staircases winding up and down the three terrace room as if you were in a real life version of Escher’s stairs. Upstairs there’s a game room, where pinball machines, arcade games, a pool table, air hockey, and numerous other activities exist for young and old. The attention to many public spaces for everyone to lounge and relax in really is what sets this mountainside resort apart from the competition. The rooms themselves are also beautifully decorated, immaculately kept, and barely show their 7 year age. 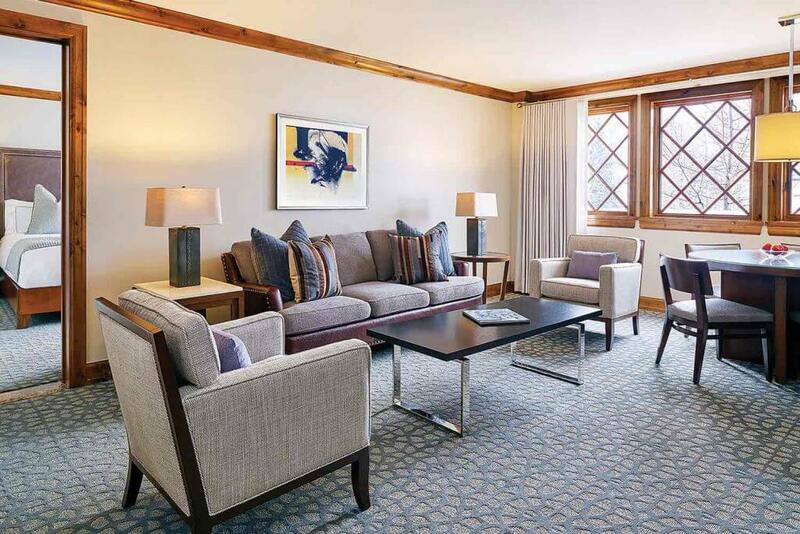 The location also couldn’t be better, right at the heart of Vail village, you are only about a five minute walk from the base gondola, and within spitting distance of pubs, restaurants, and more shopping than your Amex will want to partake in. Everything is fine and dandy except for one VERY large problem I had. TERRIBLE room service. Half of the time room service didn’t come to my room until 4PM. The other half of the time, they made glaring errors, like forgetting to pick up trash, neglecting to refill water bottles in the room, or taking my robe away without replacing it with a fresh one. I would normally overlook some of these issues but with a 5-star hotel costing north of $750/night you do expect perfect maid service and turn down service. This hotel really does deserve to be #1, but until they can clean up their maid service, I just can’t recommend it to friends and family without a few reservations. Do visit Sweet Basil, a dining establishment that is nearing a 4th decade in Vail. It’s incredible cuisine and worth every penny! Lets just start by saying that there are a LOT of hotels in New York, just as there are a lot of people/restaurants/cars/pick your item here. I’ve managed to stay in approximately a dozen different ones but always seem to come back to the same handful. 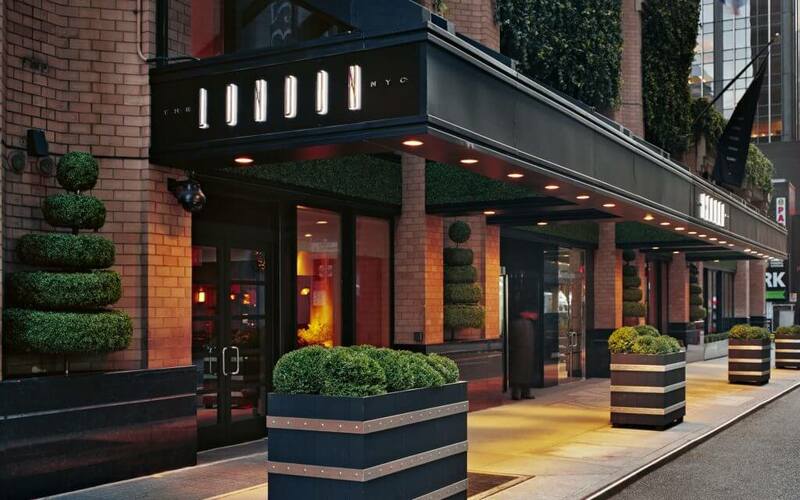 The London in New York is in that handful. What makes this hotel unique amongst the sea of possibilities really is the simplicity of it. You know you’ll get modern accommodations, great service, and no frills. Some might call it austere, but I call it New York. Most of the times you choose a hotel in NY based on where in town you want to be. This one is great if you’re spending time uptown or midtown. 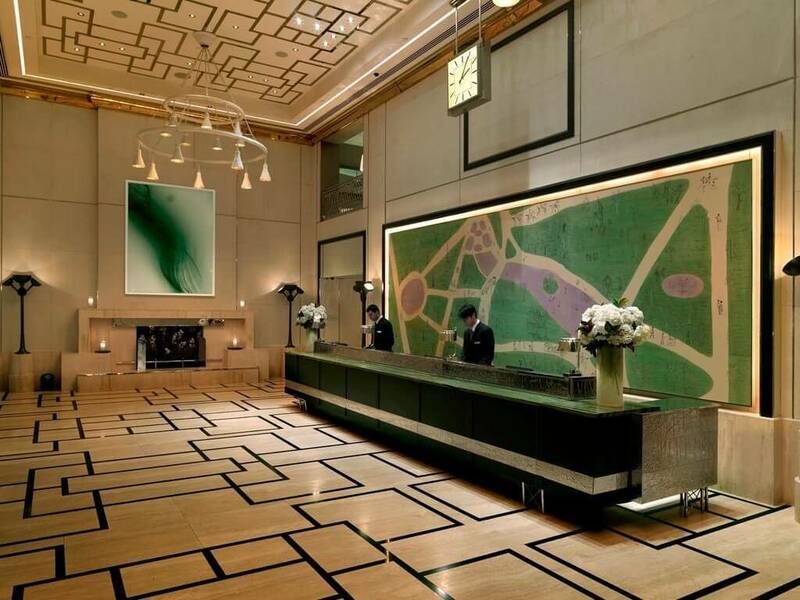 Its prime location near MOMA, Times Square, and Central Park make it a holiday time favorite of mine. What I love the most about the London, though, are the views. It’s one of the tallest buildings in midtown, and with that comes some pretty epic straightline views all across the city. 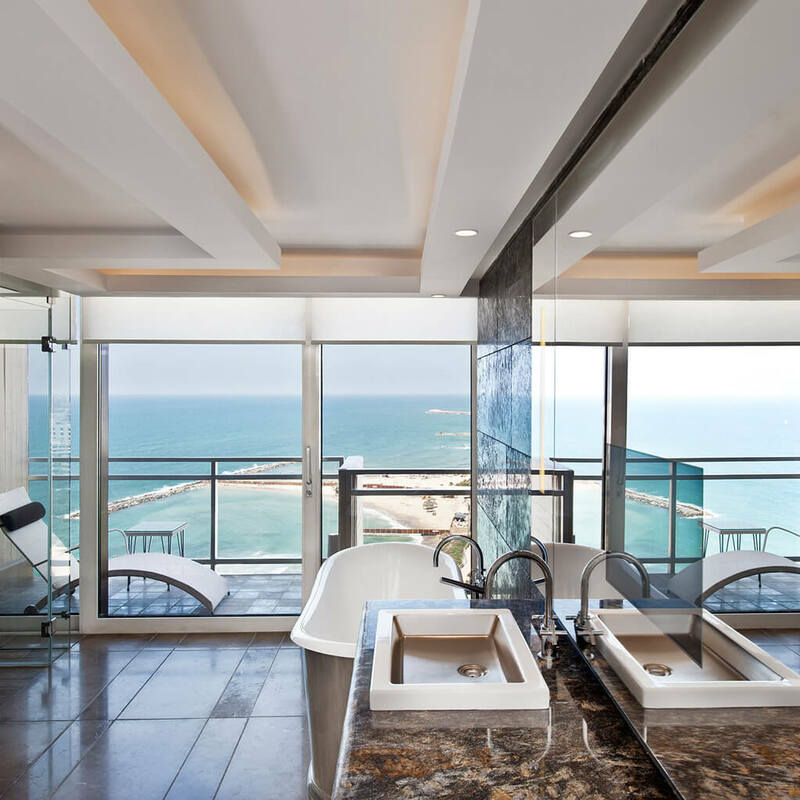 Make sure to ask for the highest room possible when staying here. The rooms themselves have these beautiful aged wood floors, and simple modern furnishings. I wouldn’t call this the plushiest hotel, but the simplicity of it sits well in my book. The best views IMO are of Central Park so look for that north facing room if you can! There’s too many things to mention in NYC, but one of my first stops is always one of the MomoFuku chain of restaurants. 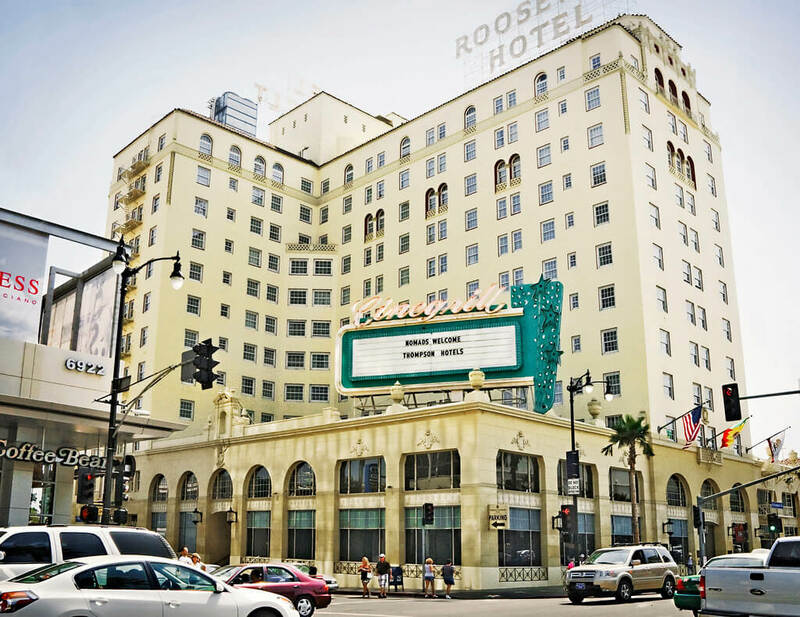 The Roosevelt – I have been to this hotel many times, because it’s the center of Hollywood when it comes to hotels. Drop by this place any random weekend and there’s an event happening, the pool is packed with fun-loving people, and the bars are flowing. Located on Hollywood Blvd where the stars line the sidewalk and where movie premiers happen (across the street), you could not choose a better location if what you wanted to experience is what Hollywood has to offer. This hotel is especially unique because of its storied history. It, and the Chateau Marmont, are two of the most fabled establishments in Hollywoodland. That saying “if the walls could talk” would result in quite a dialogue at this property. 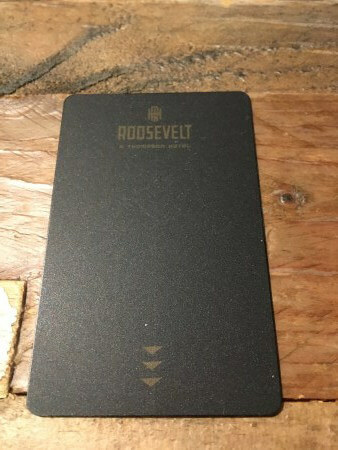 The service is decent, but not quite 5-star, but that’s not why you visit the Roosevelt. You visit the Roosevelt because you want to be part of the “scene” and you want the hip, cool, always in fashion experience of being there. One of the best things about this hotel is that if you’re staying there, there’s always something to do. There’s a bowling alley within a bar upstairs, there’s a very cool lounge in the lobby where celebrities do their thing, there’s always a pool party happening at Tropicana Bar, and if that’s still not enough for you, just step out the front doors and watch yourself end up on Hollywood Blvd. Did I mention that In-n-Out Burgers, the fabled California burger franchise, is also less than two blocks away? 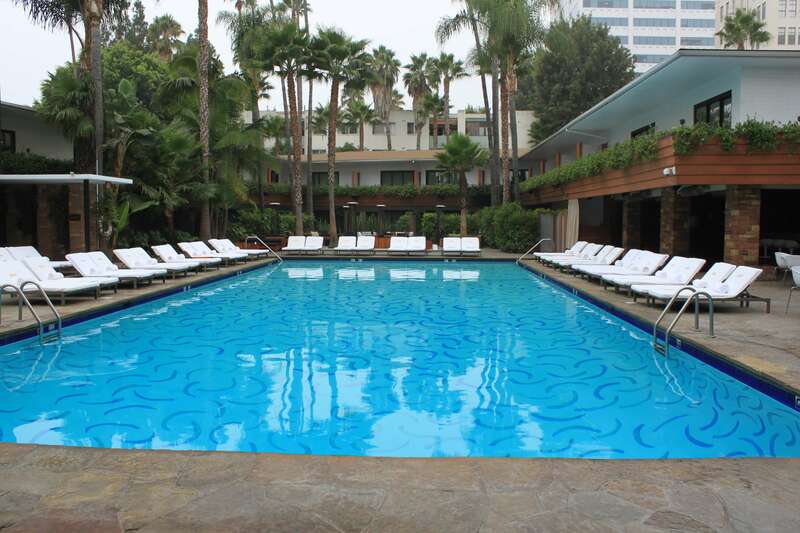 If you are looking for a great time, have some youth in you, and want to experience Los Angeles via the Hollywood route – there really is no better place than the Roosevelt. 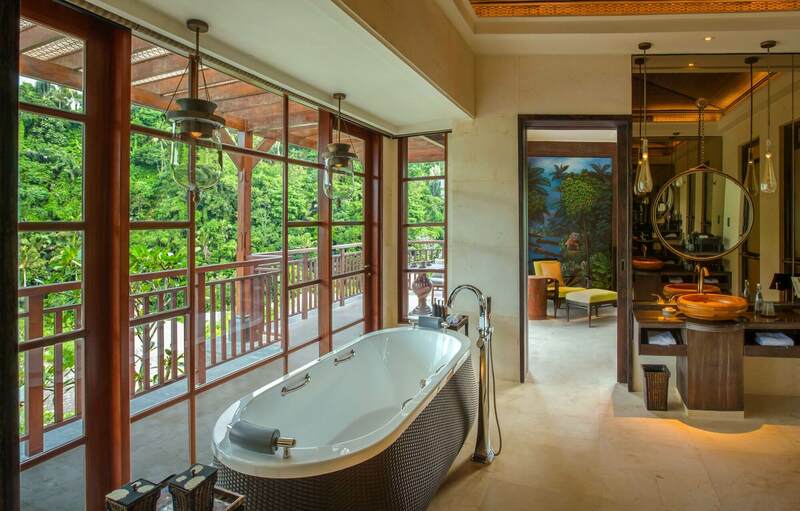 The best rooms are the ones near the pool at the pool level. Also if you book through Magellan they will give you a discount every time and usually a free room upgrade. Highly recommend going through them! Yes I went to Cuba, and yes it was a pretty awesome time. If you are thinking of going I highly recommend booking immediately. The country is in flux and massive amounts of investment is going in and when that happens things will just not be the same. Part of the charm of Cuba is how quaint it is. It’s lifted straight out of the 1950’s and 60’s, complete with oil burning Studebakers and bright yellow and green Ladas, buildings with the architecture of a completely different era, and sensibilities of the people that you wouldn’t find anywhere else in the world. Whatever romantic notions of Cuba you might have, you’ll want to experience them in person before it all changes. 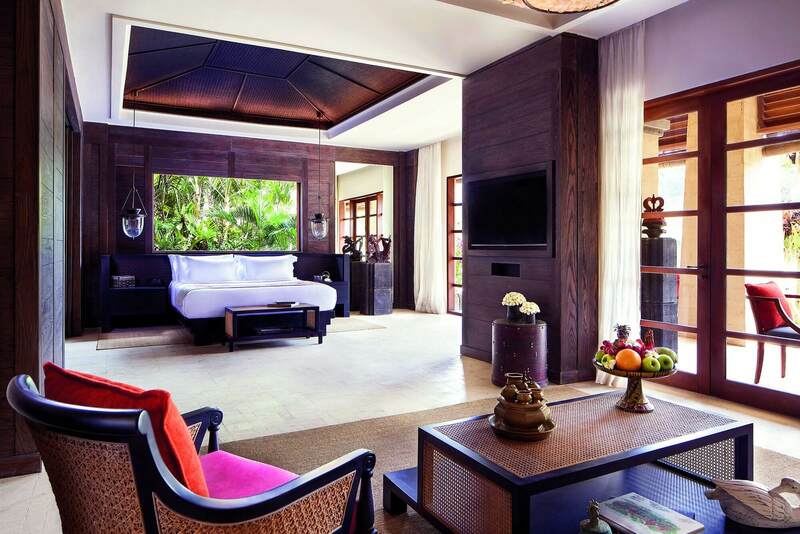 Hotels in Cuba are far and few in between, especially when it comes to luxury accommodations. 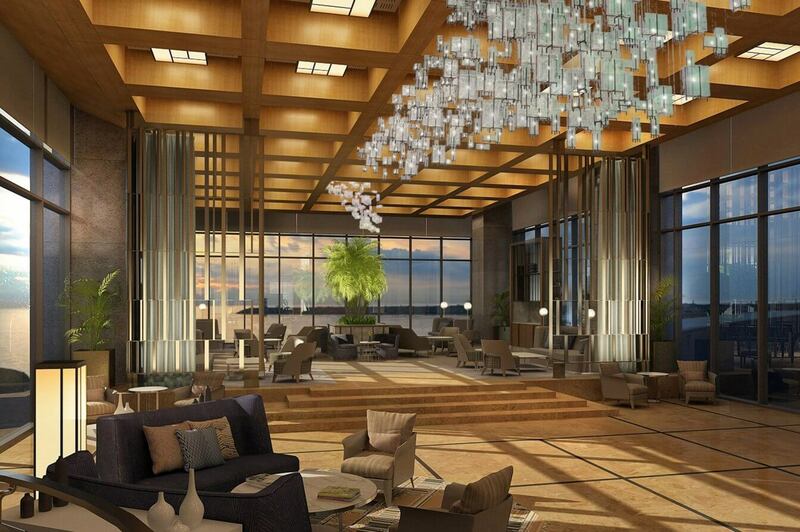 The Melia chain is a well respected Spanish hotel chain with quite a few properties just in Cuba alone. 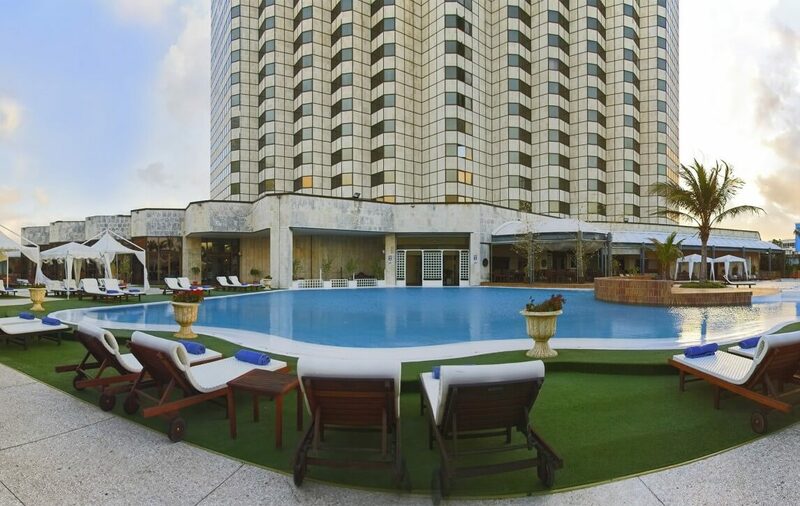 This is one of their premier properties located right on the waterfront and in the center of Havana. We found this property through pure serendipity, as I was planning a last minute bachelor party for one of my best friends and it just so happened to fall on “Cigar Festival week” in Cuba. This was almost a non-starter for our trip until we found the Melia Cohiba. When we got to the hotel we realized something that all American travelers should be aware of. They don’t accept credit cards from US banks! So travelers beware, bring lots of cash! Rooms were decently sized, clean and hospitable, but in most other countries this 5-star establishment would be more comparable to a 3-star hotel, imagine a Garden Inn or basic Hilton property. This is the best it’ll ever look at a 5-star resort in Cuba. Come in with modified expectations and you’ll be just fine! 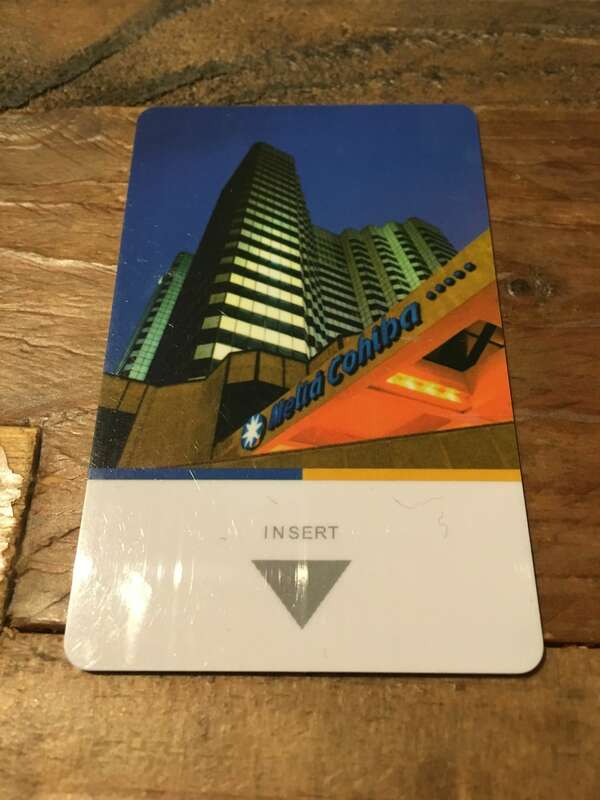 Staff were extremely courteous, the concierge was beyond helpful in a country where internet is sparse and you can’t just Google or Yelp something on a whim, and the bar was open till very late at night – also a godsend when you’re not a native Spanish speaker and television options are scarce at best. My favorite part of the hotel? The concierge – whom was kind enough to setup activities for us on a strict budget (remember how I said how we did not anticipate having to pay the hotel in cash? Well that took a big chunk out of what we had on hand). 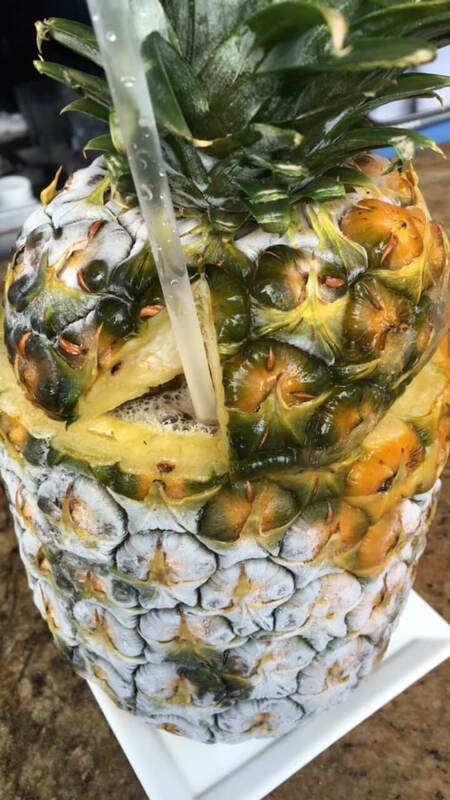 A rum & cigar factory visit, a ride around town in a convertible, a picnic up in the hills, and even a visit to a Paladres that was highly recommended. If we had not stayed at this hotel, we would’ve been SOL what with the last minute planning and lack of information accessible to us. There was a certain air of staleness throughout the property, but this was probably just because Cuba is still in its early stages of modernization. Take it for what it is when you go! Check out the dance halls and bars and clubs in the city. The Cuban people are extremely kind and they love to dance and you’re not getting the full experience if you don’t go out and mingle and dance with the locals. I promise you’ll have a great time! This one’s a keeper – as they say. 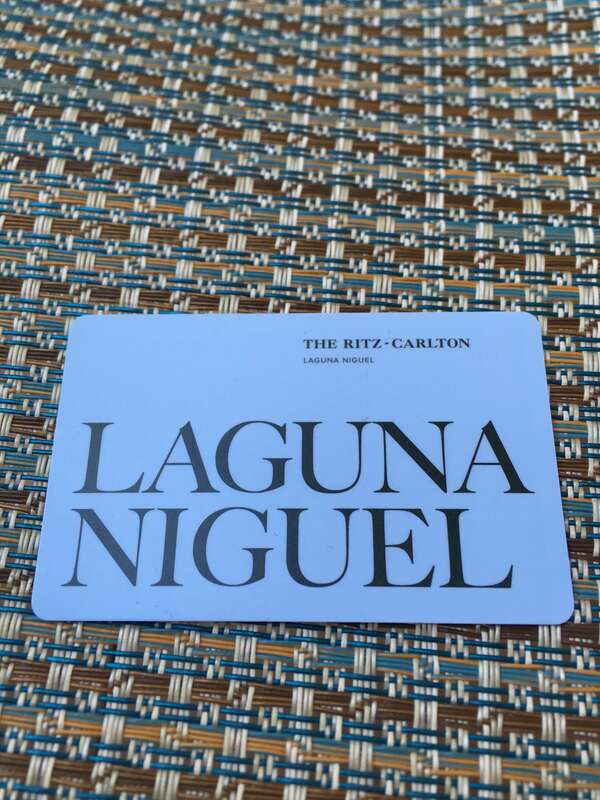 The Ritz-Carlton Laguna Niguel is a mixture of old-world elegance and contemporary flair. The hotel is large but the intimate spaces hidden within it make it feel homey and comforting rather than barren and excessive. The minute you walk in you’re wowed by the depth of the hallway. It has a very similar feel to the Monarch Beach Resort in this respect, but with slightly lower ceilings which makes this hotel the perfect accessory for a romantic getaway. The service here is impeccable, at the top of its class for Ritz-Carlton’s, and the lobby bar here is a cool place to hang out. I had a chance to check out two of the restaurants here, EnoSteak and Raya and highly recommend both of them. Raya’s floor to ceiling glass portals overlook the Pacific Coast and it’s a dazzling place to have breakfast at a leisurely pace. Enosteak is the quintessential martini and ribeye spot which serves its purpose in this type of resort. The rooms themselves are on the smaller side, and are not as new as the The Monarch Beach Resort in Dana Point but they are definitely still clean and luxurious. 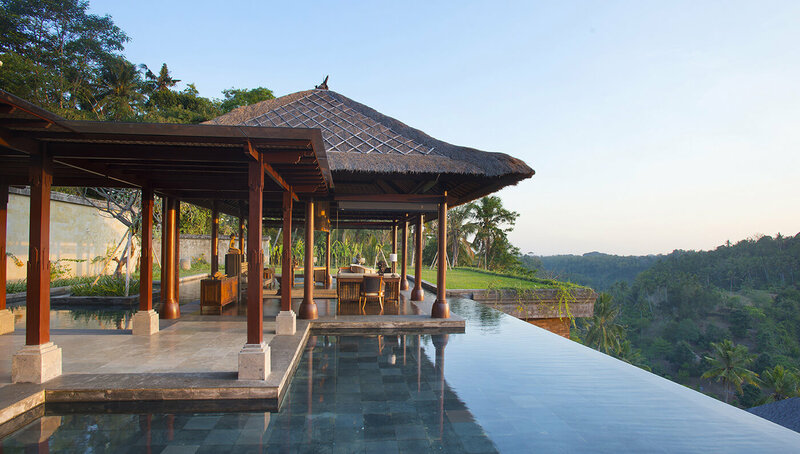 This is yet another hotel built with weddings in mind and as such there are breathtaking vistas throughout. 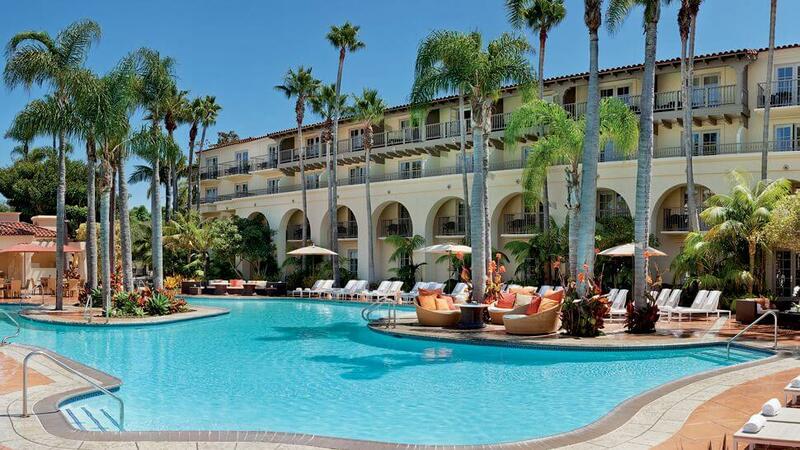 I recommend checking out The Monarch Beach Resort in Dana Point and doing a spot compare between the two when booking to see which one is priced better during your stay as they both are comparable hotels, with the Ritz possibly edging on service, but slightly older in room quality. Officially the second smallest church in the world, St Francis By the Sea is a pretty cool place to visit. Plus it’s on the Guinness Book of World Records! This one’s been written about but if you want to get around and you don’t want to hire an uber. Check out the Laguna Beach Trolley. It’s fun to use it as a method of hopping around town and checking out the sights. So Canada is the US’s northern brother/sister – and most recently, after a poll was released signifying Donald Trump’s lead in the presidency, one of the top Google search terms that came up was “Move to Canada” (Check it out here). I, for one, have always enjoyed skiing and snowboarding on the Western side of our northern brethren around Vancouver and in the powder-blessed mountains of Whistler, but this was my first foray into Quebec, the semi-French part of Canada. Now I say semi-french because as I soon found out, people actually speak a little bit of both, or either, or sometimes neither (that’s another story). Of course upon finding out that there was a Ritz in Montreal I decided to make a reservation. Now let me say, i’ve been to about ten Ritz Carlton’s thus far and this one was by and far my favorite. 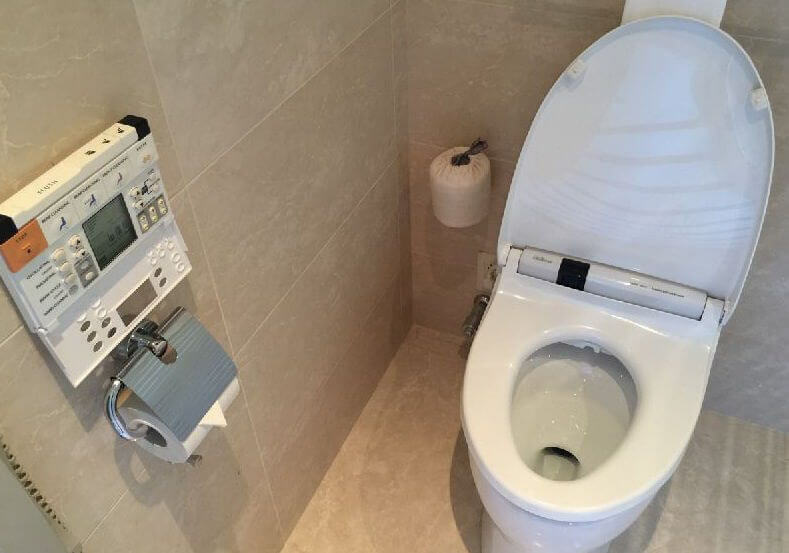 But you’ll have to excuse my french when I tell you why – it was the only one that had built in electronic bidet’s and heated floors in the bathrooms. Now you’re probably looking at this thing like “Why is there Hal 9000 in my personal commode space?” Let me tell you, if you’ve never traveled to Japan or had the personal luxury of having your private spaces washed and dried by an electronic tool of personal hygiene then you’re missing out on life! 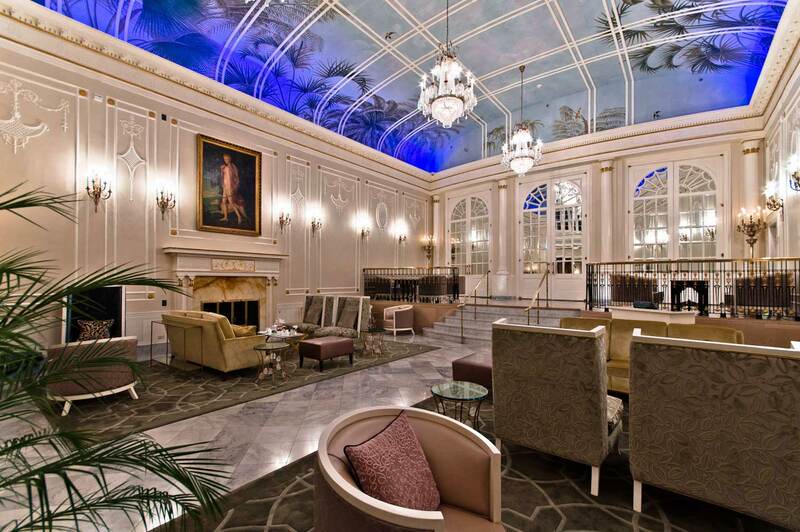 All jokes aside, this Ritz Carlton wholly embodies the spirit of the Ritz. I arrived at the hotel pretty late after deciding my AirBnB I had booked was a bit too creepy for my taste (lost the money on that one – but totally happy to stay at the Ritz instead), and the staff at the Montreal Ritz was happy to make space for me (they have rooms blocked off for Marriott members if you ask nicely enough, and if you tell them you don’t plan on keeping the room past when they need it – because then you’re causing issues for other guests that are checking in later). Furthermore, the rooms are decorated with that classic Ritz old-world style along with modern amenities (see above bidet reference). The rooms weren’t particularly large, but they were cozy, and in the 30 degree (cold by my Southern California standards) Montreal winter I thought it was just the perfect spot to spend a few nights. Extra kudos to the electronically controlled shades and the infinitely adjustable dimmers in the room – I mean, who wants to wake up to blinding incandescent lighting when all you want is to go have a midnight tinkle. Absolutely love the decor in the room. The wood flooring, the high quality finishes, the elegantly classic touches but with modernity imbued throughout. I have to say, this might be my favorite Ritz to date! 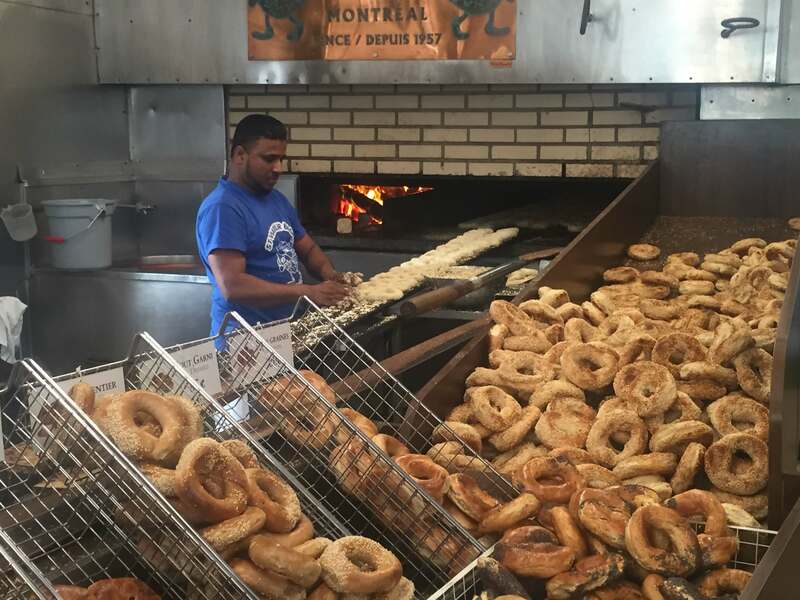 Definitely visit the local St Viateur Bagel Shop, it’s a 24/7 bagel shop where you can saunter in at 4AM slightly inebriated (like I was), and request bagels be tossed to you in a bag. Yes, I didn’t make that up. Grab a tub of their special cream cheese and slather away! Lastly, I highly recommend the Montreal Craft Beer Tour. 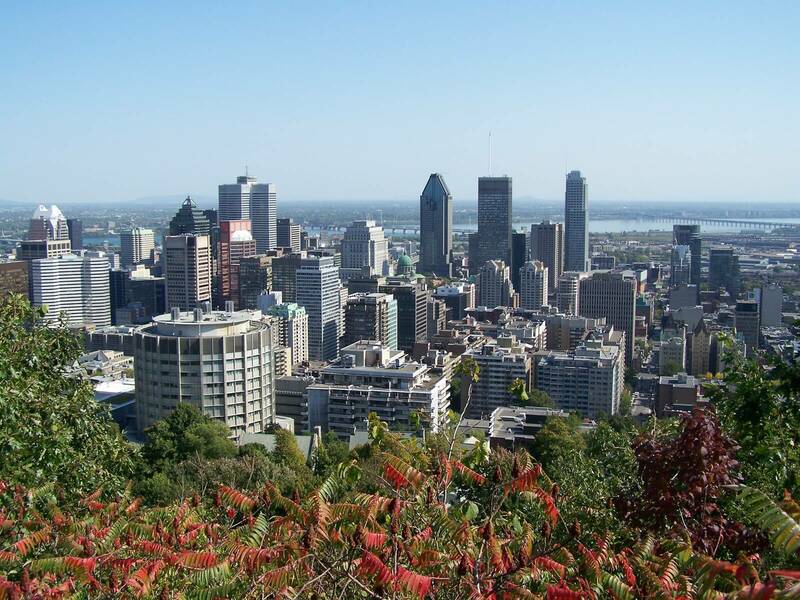 Do the walking tour, enjoy the exquisite microbreweries popping up all across Canada (Yup, they love their American microbrews up there), and enjoy all that poutine + beer amalgmation – a match certainly made in heaven. 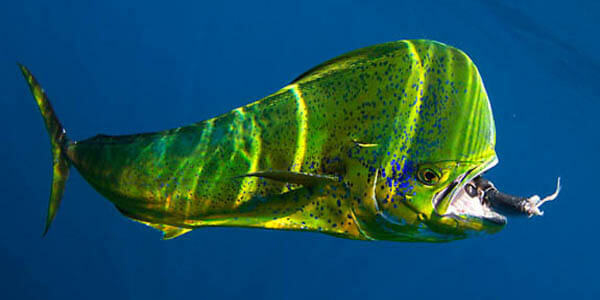 The island of Maui is not necessarily my favorite because of a variety of reasons. Most of those revolve around my theory that it’s the neglected “child” of an island. 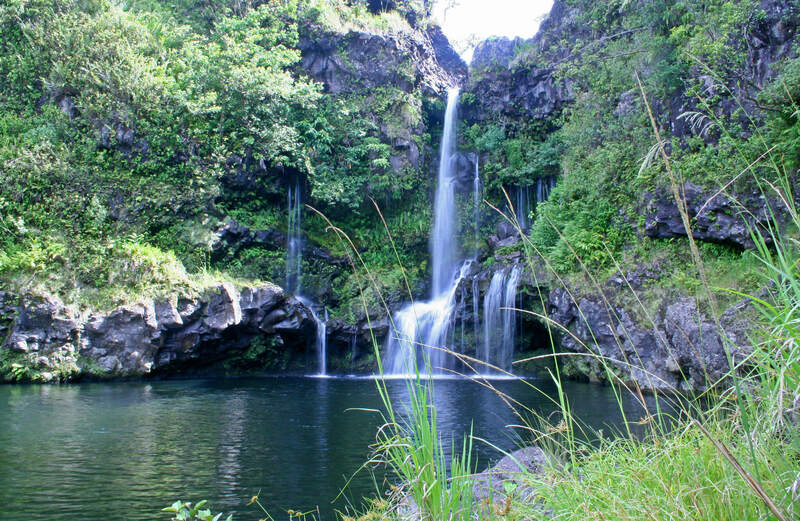 It doesn’t share as much greenery as Kauai, certain portions of the Big Island, or even the windward side of Oahu. It also doesn’t have the culinary faire or the cultural sights of Oahu or the Big Island, but mostly, it’s just large and barren. 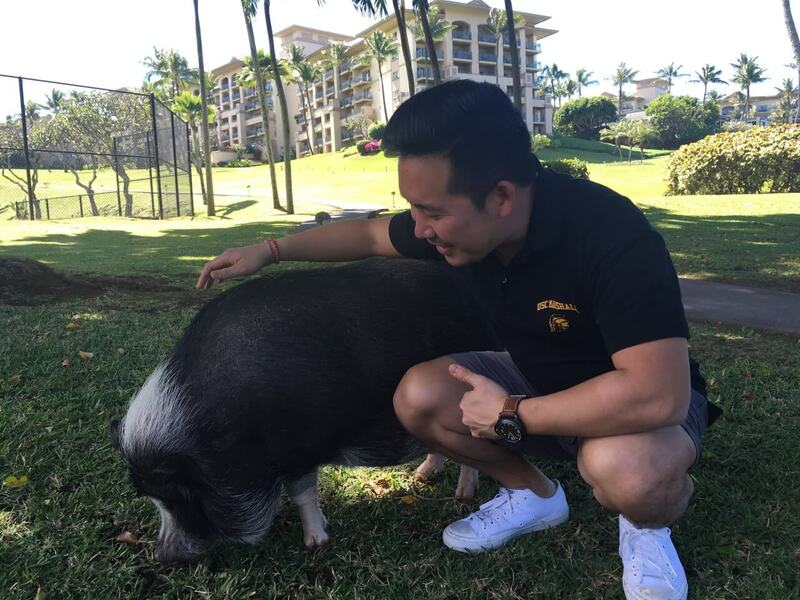 The resort is fairly priced and is the perfect place to relax and hang out with family or a loved one, the rooms are beautifully appointed (albeit in the standard modern Hawaiian style of wicker, koa wood, lots of tan and whites, and Tommy Bahama inspired theme colors. The staff went out of their way to accommodate me when I had a late flight and offered a late 6PM checkout so that I could enjoy the pool and shower prior to my 6 hours back to LAX. In Maui you need a rental car, and there’s a ton of traffic around the Kapalua area. That aside, once you drive northwards you get to see a ton of outdoor activities to partake in, including brewery tours, wine tours, snorkeling trips, etc. 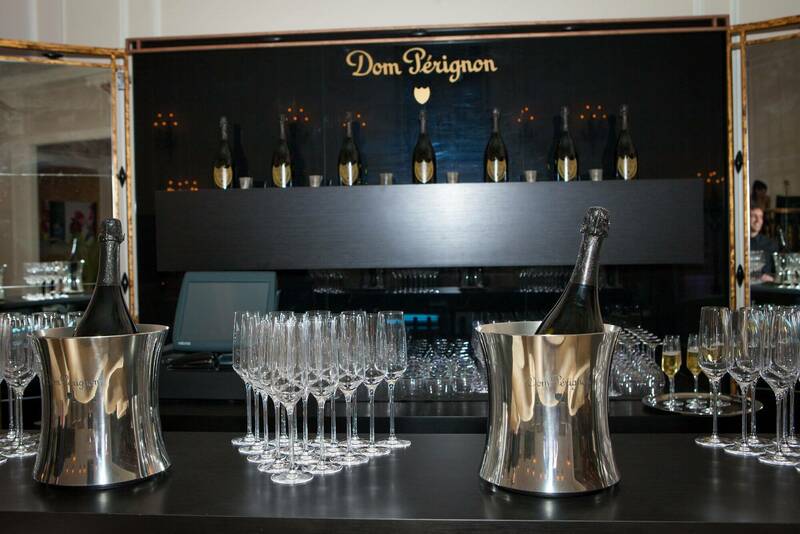 If you go to the Alaloa lounge bar in the lobby, they’ll hook you up with a bottle of your favorite champagne or wine and a cooler with which you can bring to anywhere in the hotel grounds to enjoy. Cheers to that! I highly recommend renting a car and just going off the beaten path to explore. 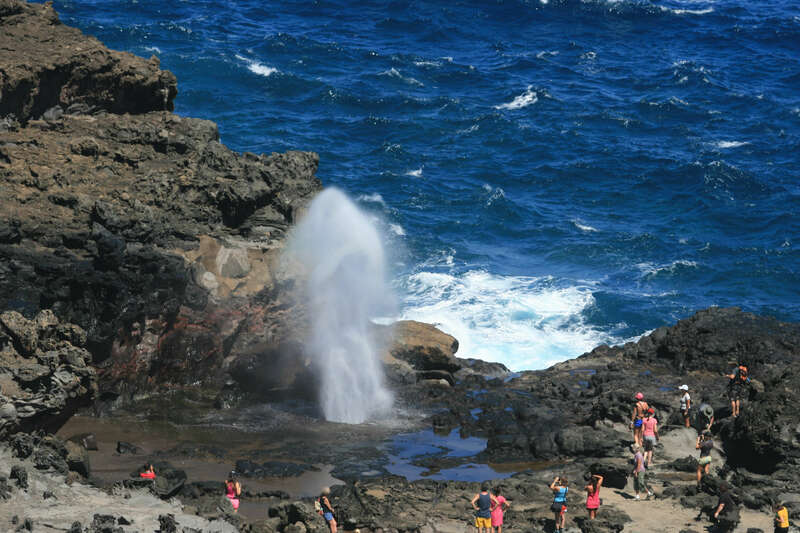 Maui is known for little hiking spots and waterfalls (Take a look at Nemo Falls below) and Blowhole. 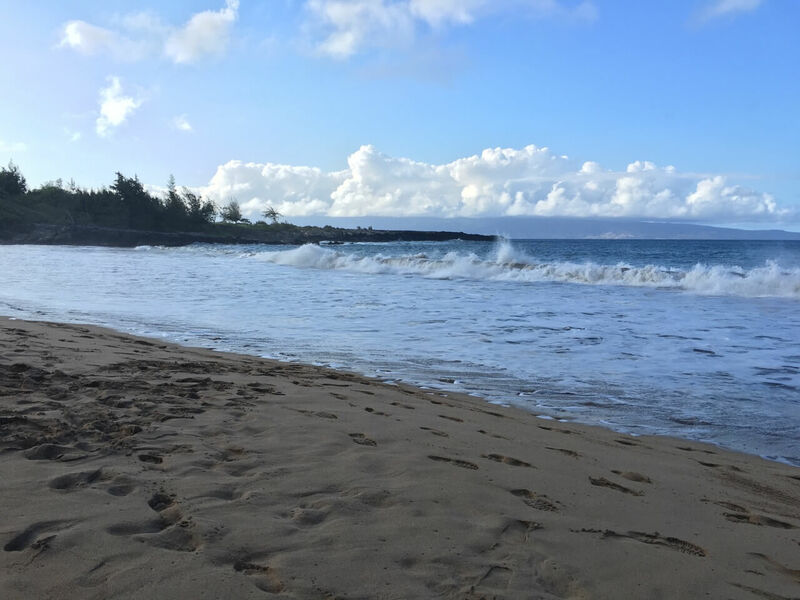 Check out this website Maui Guidebook for more detailed info on the island.